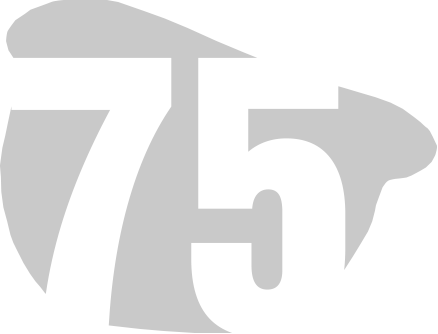 The D-Day 75 Normandy Parade will be a highlight of the musical events commemorating the 75th Anniversary of D-Day June 6, 2019. 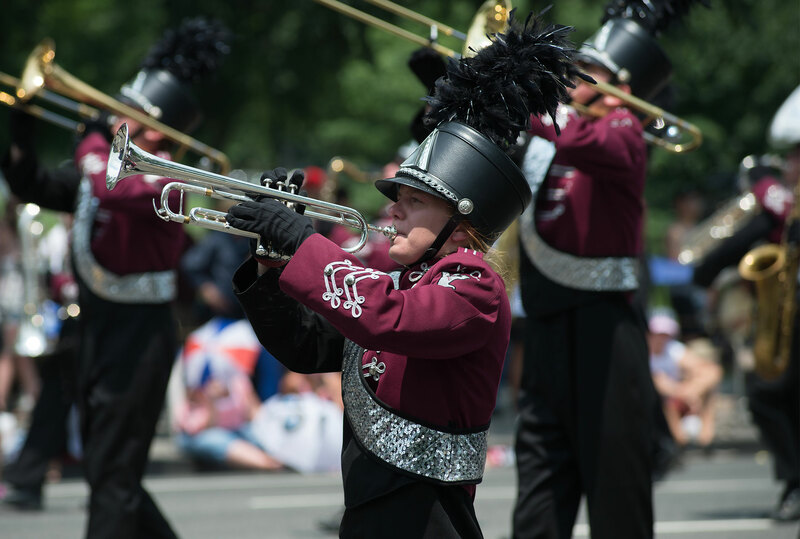 Marching bands from across the United States are invited to participate in this once-in-a-lifetime experience to march on the beaches of Normandy for enthusiastic crowds lining the streets of these historic towns. Luxembourg Palace and Gardens, Latin Quarter, Place de la Bastille, etc.